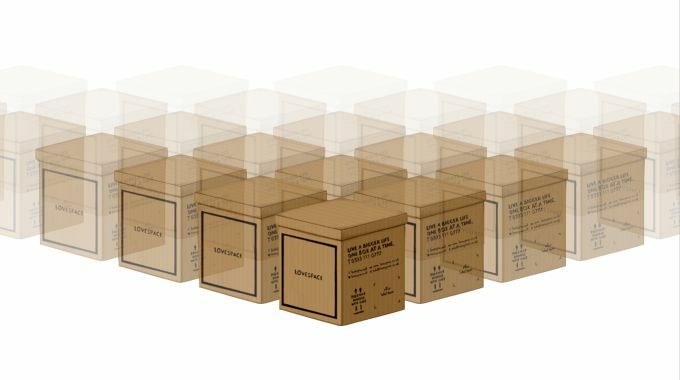 20,000 BOXES – THANKS EVERYONE! 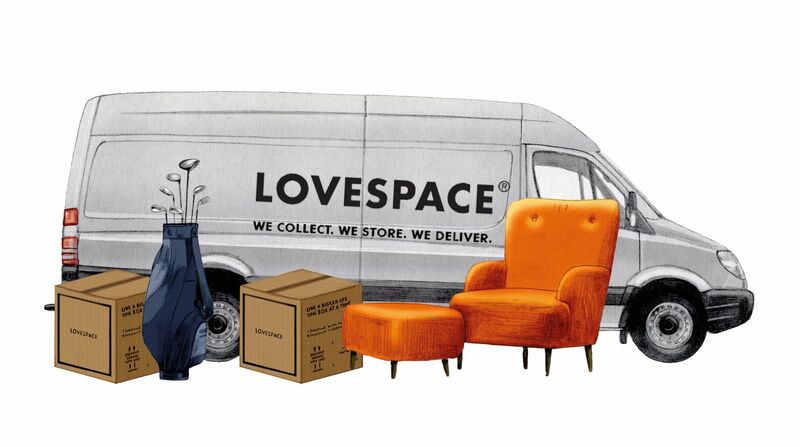 We are thrilled to announce that LOVESPACE has just reached the 20,000th box milestone. HURRAH! The proud owner of this LOVESPACE box is Miss Chen from Chengdu, China (home of the amazing Szechuan food). She has just finished her undergrad studies at University of Bristol. Congrats on receiving an awesome degree and what’s more – a pass to free storage! Upon this achievement, we’d like to say a massive thank you – to our partners, investors and suppliers who joined us along the way – and to our supportive, beloved customers. LOVESPACE wouldn’t be the same without each and everyone of you. We’d also like to say thank you to all our team-members – 20,000 is a lot of boxes for what was a very small team! We’ve recently recruited some fantastic new employees to make sure our customers are happy, their boxes well-organised and LOVESPACE’s service continues to get better. A big welcome to them… and bring on more boxes!